After graduating from Bilgi University – Faculty of Law, Sancak started to work in SAYA Group after gaining work experiences in CTK Law Office and Deloite. He works as a General Manager and Board Member in Volt. 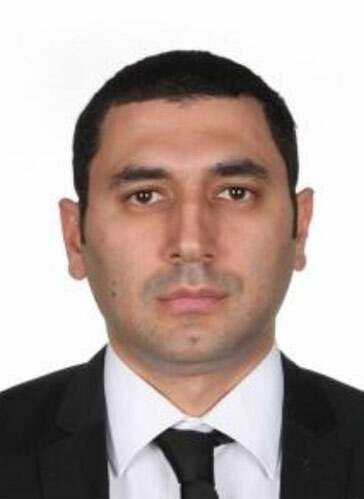 Ali Çığırtaş started to work as the Purchasing Manager in Volt in March 2011 and later he was appointed as Assistant General Manager of Supply Chain. 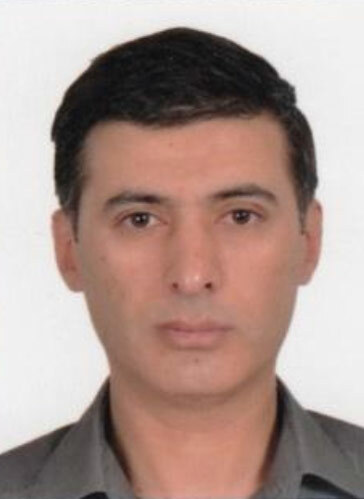 Before Volt, Ali Çığırtaş served as Purchasing Manager in the retail sector and for 17 years as Purchasing and Sales Manager and General Manager in Hedef Pharmacy Warehouse previously. He graduated from Istanbul University Electrical and Electronics Engineering. Ferudun ÖZDEMİR started to work as the Domestic Sales Manager in Volt in November 2012 and was appointed as Sales & Marketing Manager in August 2017. He is responsible for the management of the Domestic Sales, Overseas Sales and Marketing departments. He has previously worked in the electric motor sector as Sales Engineer and Sales Manager. 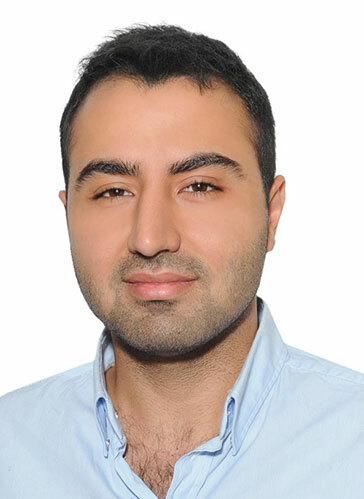 In addition his first experience is being a production engineer in private sector and he graduated from Yıldız Technical University Department of Mechanical Engineering. Gökhan Yakan started to work as a Production Specialist in Volt in October 2015 and was appointed as Production Manager in 2017. Before Volt, he worked as a medium and high level manager in companies operating in the energy distribution sector, where transformers etc. were produced. Yakan has a bachelor’s degree from Anadolu University Faculty of Business Administration and a master’s degree from Ege University, Faculty of Social Sciences. 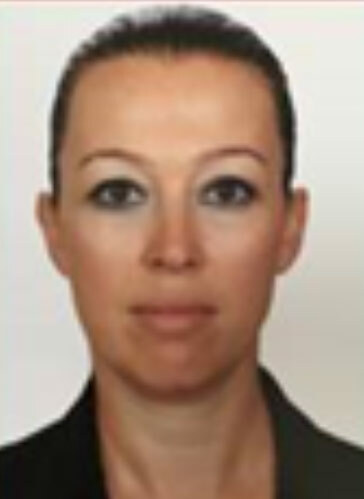 Elçin Başarkanoğlu has been working as Human Resources Manager in Volt since 2 October 2017. Before Volt, she worked in human resources department in retail, drug distribution, fmcg, rent-a-car and insurance sectors and has been working in managerial roles since 2008. Elçin Başarkanoğlu graduated from Ege University Department of Economics. 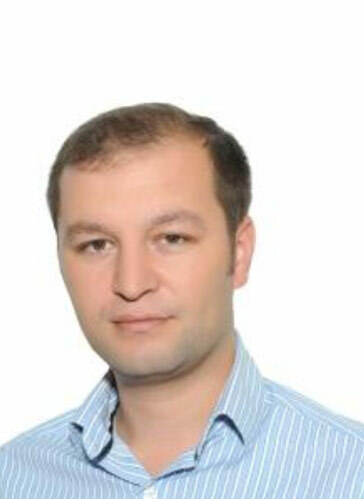 Fatih Arslan started to work as a Financial Affairs Specialist in Saya Group in November 2006. He worked as Financial Affairs Officer and Assistant Manager in Saya Group. In April 2011, he was appointed as Accounting Manager to Liva Madencilik of the Group and in February 2012 he was appointed as Financial Affairs Manager in Volt. Before joining Saya Group, he worked in various positions in private sector. 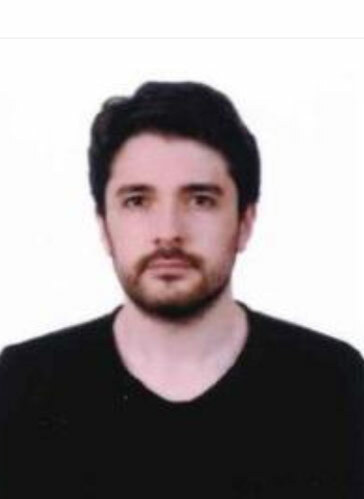 Arslan graduated from Anadolu University Department of Business Administration and he had been holding the certificate of independent financial advisor since 2015. 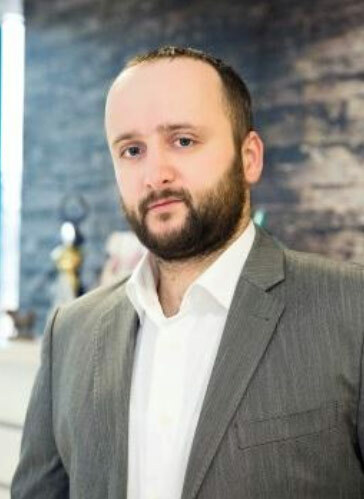 Hakan Civan started to work as Planning Officer in Volt in December 2008. After having worked as Production Planning Manager and Logistics Manager respectively, he was assigned as Production Planning & Logistics Manager in 2017. Before Volt, Hakan Civan worked as a Supply Planning Officer in the Vestel White Goods Refrigerator factory for 5 years and as a Supply and Production Planning Officer in Merloni Elettrodomestici for 5 years before Volt. 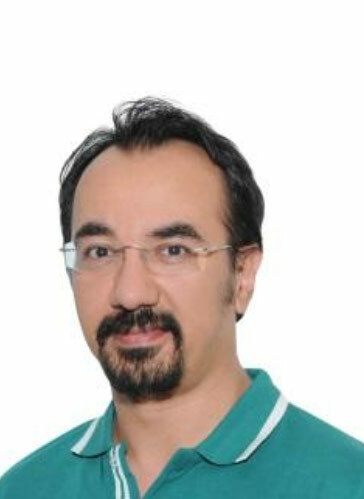 He graduated from Dokuz Eylül University Department of Industrial Engineering in 1995.